We offer the best rated commercial door repair and residential entry door repair service in Fort Worth or in Arlington TX. To learn more about how we may assist your needs, see our list of services below. To request a door repair or entry door installation, please request a free quote through our online form or by giving us a call at (817) 332-4442. Alpine Door Service is a door company that has been providing professional quality service that people trust for more than 20 years. Our technicians not only install doors but offer repairs for existing doors. Give our team a try to get the best-looking doors in Fort Worth and Arlington and throughout the MetroPlex. Thinking about replacing a faulty or unsightly door? Give our technicians a call to discuss if replacement is the right option. 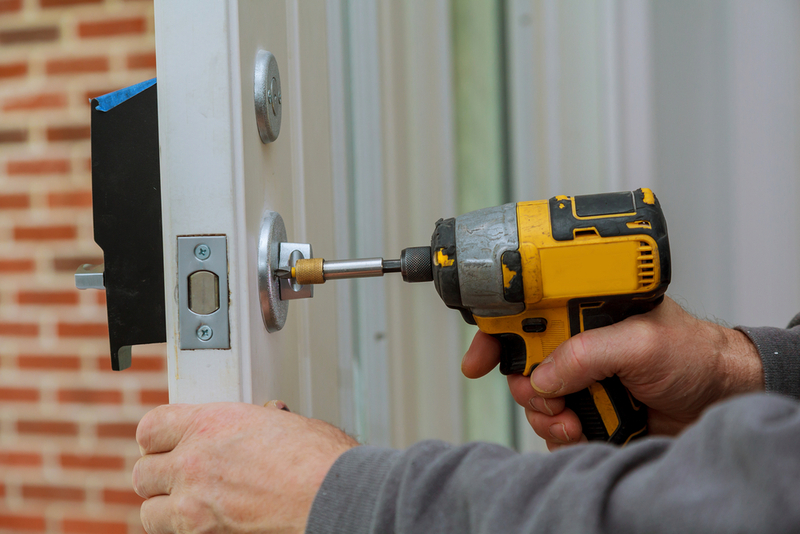 We offer quick entry door installation services, door repairs and commercial repairs . Have you purchased a new door but need help installing it? Get it right the first time with our highly skilled technicians. We use the best tools for the job and come at a time that’s convenient for you. Has your home or business recently been broken into? Let our friendly repairmen help by fixing the damage the intruders caused and by giving expert advice on how to prevent further break ins. We service ALL commercial door repairs and residential door repairs. Whether you’re looking for a door repair, replacement, installation, or break-in door fix, we are ready to help you with your door repair needs quickly and efficiently. No matter what the issue is with your door, we supply same-day service at times that are convenient for you, and your door repair needs! 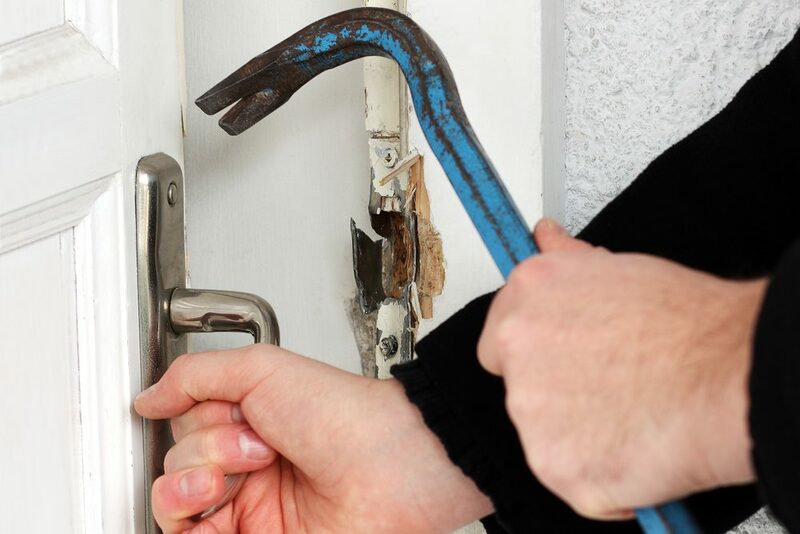 Using the best tools available on the market, our professionally trained door technicians will make sure you are 100% satisfied with your door repair service. At Alpine Door Service, you can expect hassle-free assistance at competitive prices call us now for your door repair needs! Click here to see what types of doors we service! Check out our gallery to see some of our work or leave a review if you’ve received our services before!